Kabir was an extraordinary oral poet whose works have been recited by millions throughout north India for half a millennium. 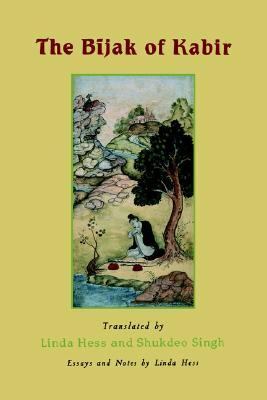 Thousands of poems are attributed to Kabir, but only a few written collections have survived over the centuries.Kabir is the author of 'Bijak of Kabir' with ISBN 9780195148763 and ISBN 0195148762. Loading marketplace prices 76 copies from $30.68 How does the rental process work?